In 2016, the Stedelijk Museum ’s-Hertogenbosch received 280 ceramic objects from the Benno Premsela collection (1920 -1997). As a modern homo universalis, champion of ‘good living’, gay emancipator and art tsar, he had the makings of a compulsive hoarder. 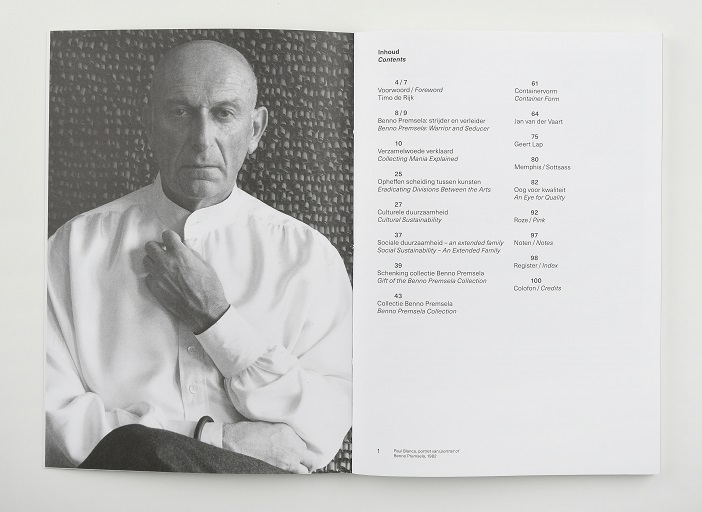 What can this collections tell us about who Benno Premsela was? A collection represents its collector. This means that it can also be read as an ego document, a personal story. 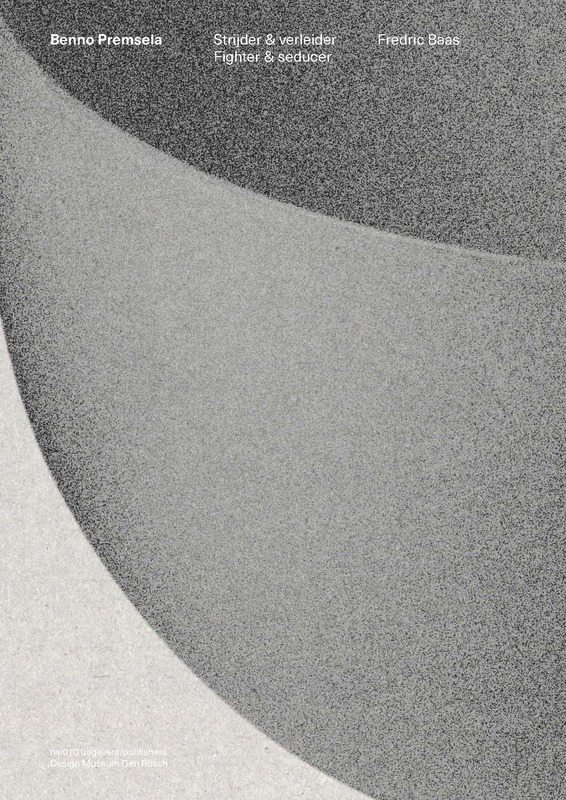 That story, for example about the relationship between Premsela’s own (strict) design views and the things he collected, is the guiding principle of Benno Premsela. Warrior&Seducer. 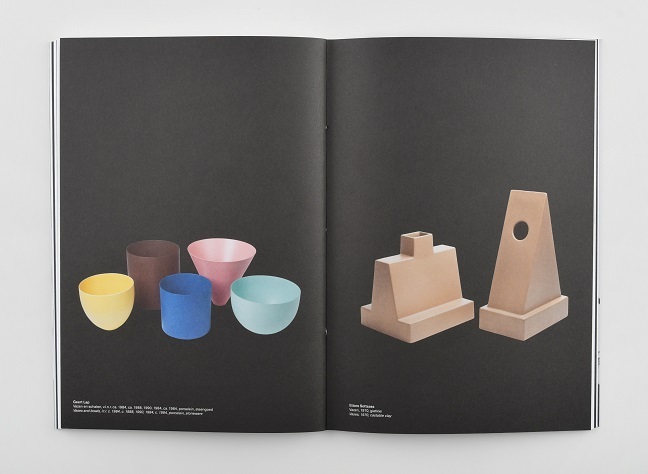 The book’s many illustrations first and foremost show the functional context of Premsela’s collections: his residence, which witnessed numerous discussions about the displayed objects, and the exhibitions to which he so generously contributed. 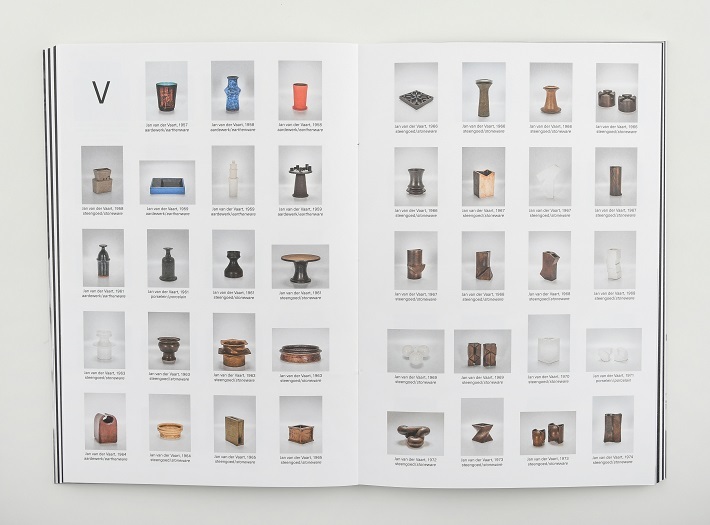 In addition, the book contains a lot of visual material concerning Benno Premsela’s ceramics collection.